that you can find in our blog). The answer is.....it shouldn’t be! in protecting the safety of your other employees, your customers, and your company. 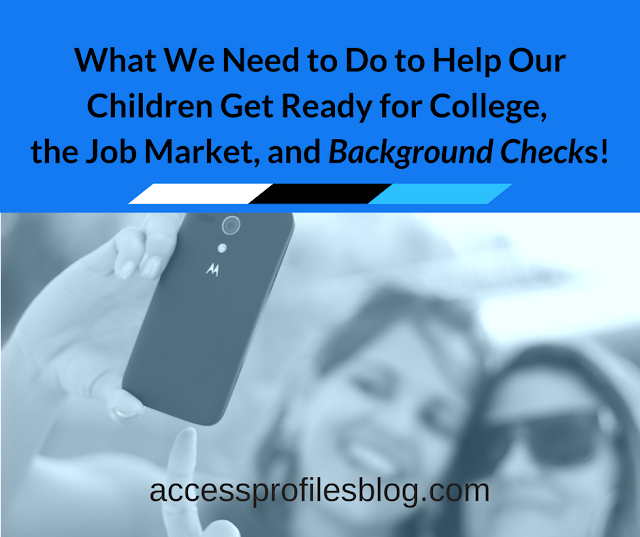 While a pre-employment background check may have shown a clean record, that may no longer be the case. It is common sense to realize that much can happen after you make your initial hire. Despite possibly having a company policy requiring your employees to disclose any arrests or convictions, it is human nature to take a “wait and see” attitude. In fact, some state laws require certain industries to do periodic background checks on their workforce. Moving companies, security services, day care, school employees and many others fall under this category. However, other states do not address this at all. Re-Screening Your Employees is Good Business! 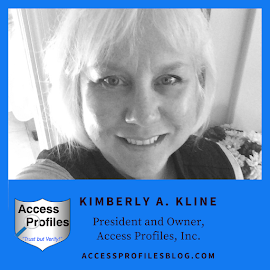 "Tweet This"
So, Why should you consider adding Periodic Background Checks to your company policy? Re-screening your existing employees shows you are dedicated to practicing your due diligence and protecting your workplace. Negligent Retention is based on the idea that it is your responsibility to control the behavior of your employees while on the job. Re-screening can be a part of that effort and help you mitigate risk. Companies have been sued for failing to perform periodic background checks on their employees when that employee is guilty of workplace violence or other dangerous acts. If you uncover a potential problem before it escalates, you will have a chance to address the issue. This goes a long way towards demonstrating your commitment to due diligence by staying informed and being proactive. 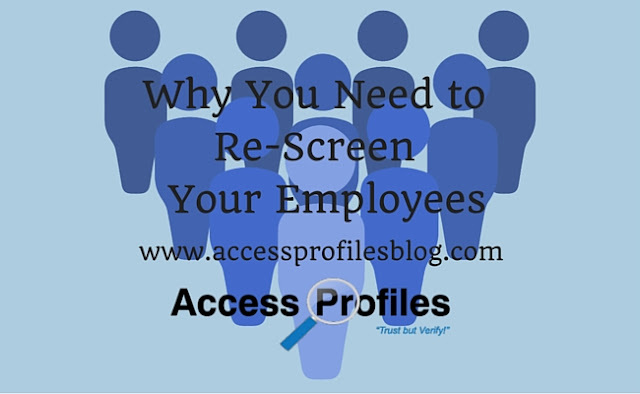 When you are thinking of promoting or transferring your employee, re-screening can be an important step. Many times their potential new job duties entail increased access to company funds, sensitive information, or simply more decision making responsibilities. In those cases, a more thorough background check than what you needed for an entry level position makes sense. If your employee is suspected of job-related misconduct, you may choose to run a background check. This can include things such as misuse of company funds, harassment, and other behaviors detrimental to your company. The same can be said of violating written company policy. Either way, an investigation can prove whether your employee is guilty of actions that need to be addressed. And it is best to find out before they have a chance to escalate. All employees should be made completely aware that this is part of your procedures and it should be clearly written within your policies. You should also include what action would be taken in the event a criminal record is found. Just like during pre-employment screening, you would once again need to take into account if the nature of the offense would prohibit your employee from safely performing their job. 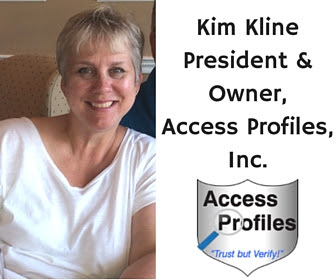 Your employee would also be required to receive a “pre-adverse action” notice and all FCRA guidelines would need to be followed (read more about this process here). It is also important to clearly state what actions will be taken if an employee refuses to consent. That is why it is so important to have your policy of re-screening clearly written into your procedures so it is well-known prior to accepting employment with your company. This may be more problematic with employees hired before you decide on adding this to your policy, but being open and up front with your workforce can help. Are you keeping it in-house or hiring an outside company? Either way, it is imperative that you use reliable sources. 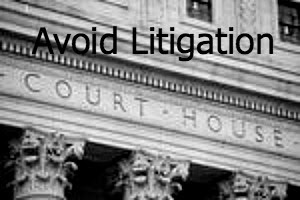 Best practice is to go directly to the courts to gather your information. Also, be sure to get a signed release before beginning your investigation. Unless you have suspicion of workplace misconduct, in which case a signed release is not required, then it is best practice to get one. Are you concerned that adopting a policy of re-screening sends a message of distrust? You need to be able to address this possibility head on. Having sound reasons for using periodic background checks is first. Then clearly communicating these reasons to your workforce is key. Only You can decide whether running periodic background checks is in the best interest of your company. However, consulting with a good background check provider, and keeping in mind the issues discussed here, can help you make an informed choice. Would you consider Background Checks on your Existing Employees? I would love to hear your views ~ please leave a comment below! for information on how you can protect the company you have worked so hard to build. Find out more About Us and Our Services too!